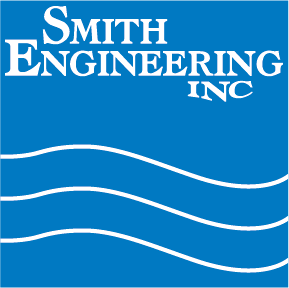 Storage and Process Tanks are routinely integrated into equipment manufactured by Smith Engineering. 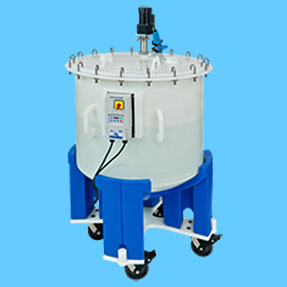 As such we represent several quality tank product lines manufactured of various plastics, stainless steel, and coated stainless steel. Terracon designs, engineers and manufactures quality plastic (polypropylene and polyethylene) tanks for mixing, processing, storing and transporting fluids. For specific product information and assistance finding the right product for your system please contact us. 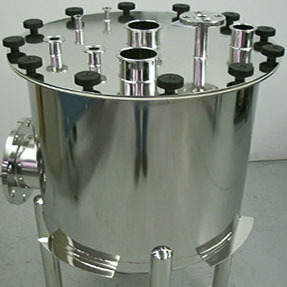 Custom Stainless Steel Tanks are designed and fabricated for Non-Code and ASME Code applications. Activated Carbon Towers, Break Tanks, Ozone Tanks, CIP Tanks are just a few of the options available. Internal distribution systems and custom piping can be included in sizes up to 102″. 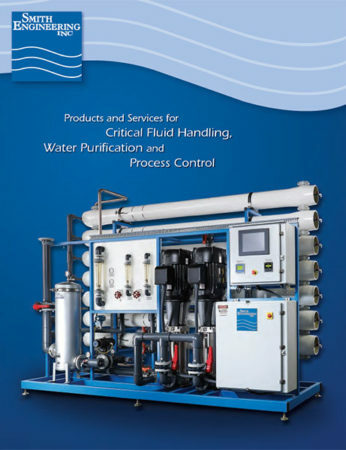 For specific product information and assistance finding the right product for your system please contact us.